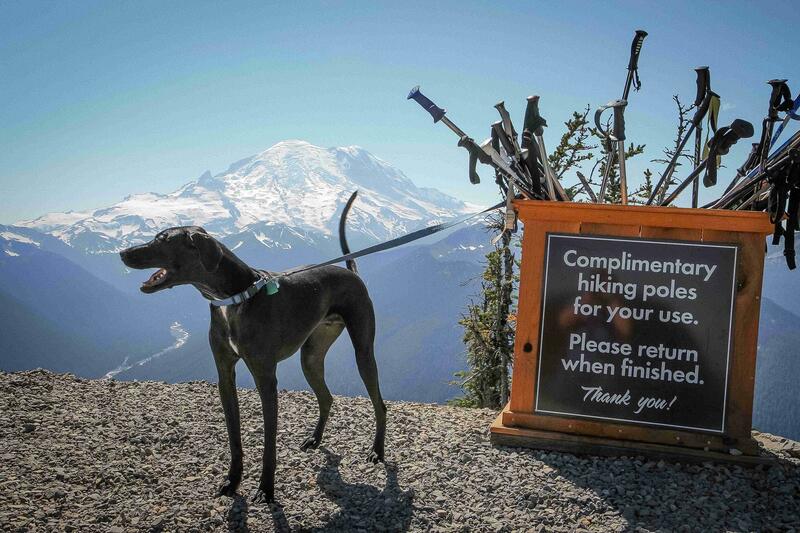 Who doesn't love stories about dogs and travel? 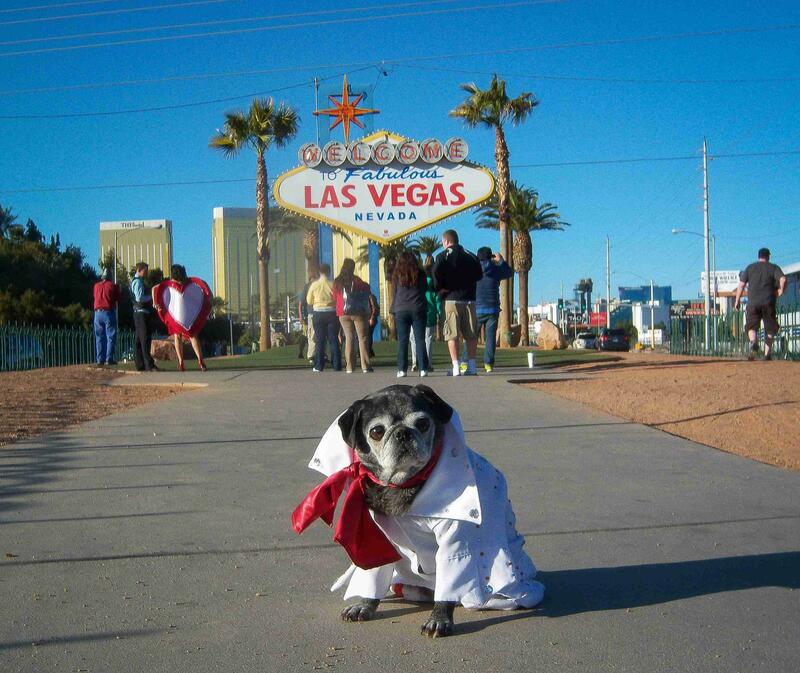 Whether you're digging for information about airline pet policies or looking for the dish on doggie dining, BringFido's PR team can help. Fetch our PR team at press@bringfido.com. 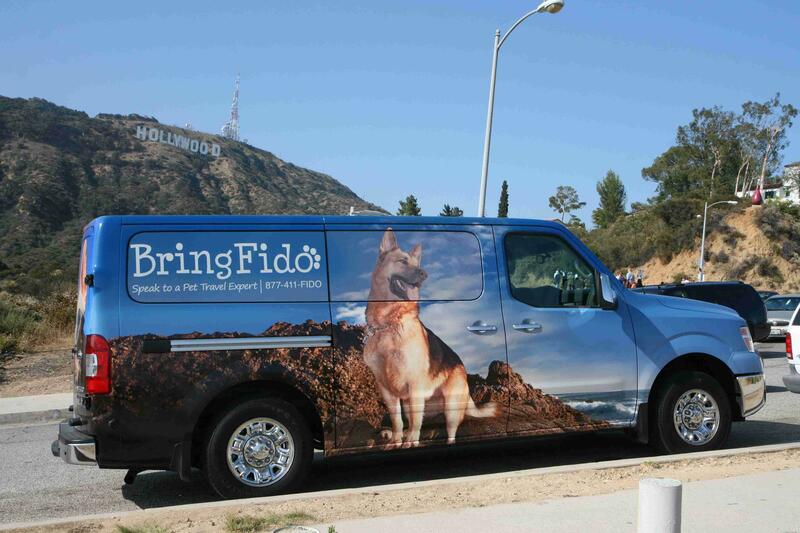 BringFido is the world's leading pet travel and lifestyle brand. 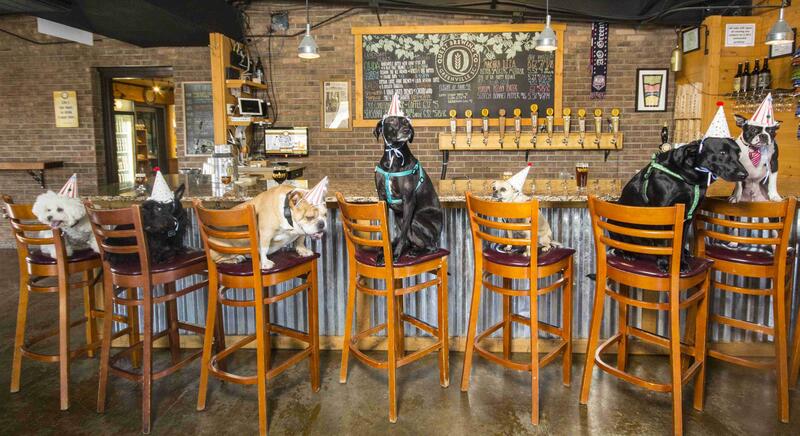 Our website and mobile apps connect millions of pet owners around the globe with more than 250,000 pet friendly places. 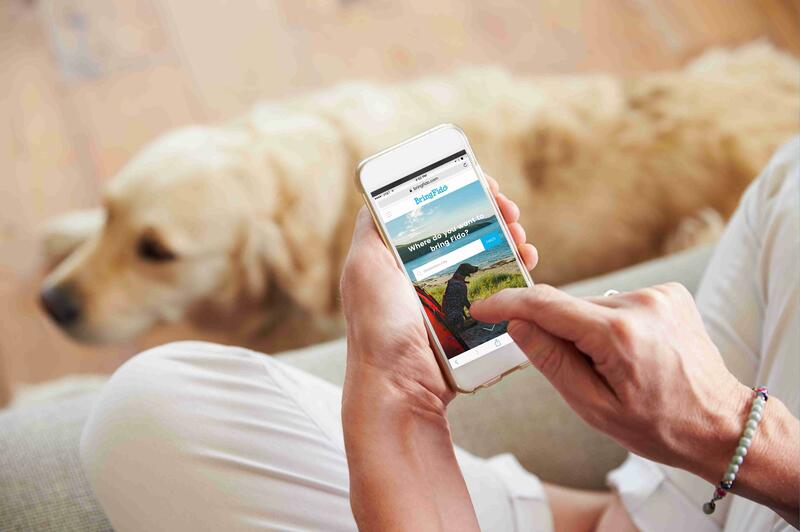 Users can seamlessly compare and book thousands of pet friendly hotels and vacation rentals directly on the app, all with no booking fees. 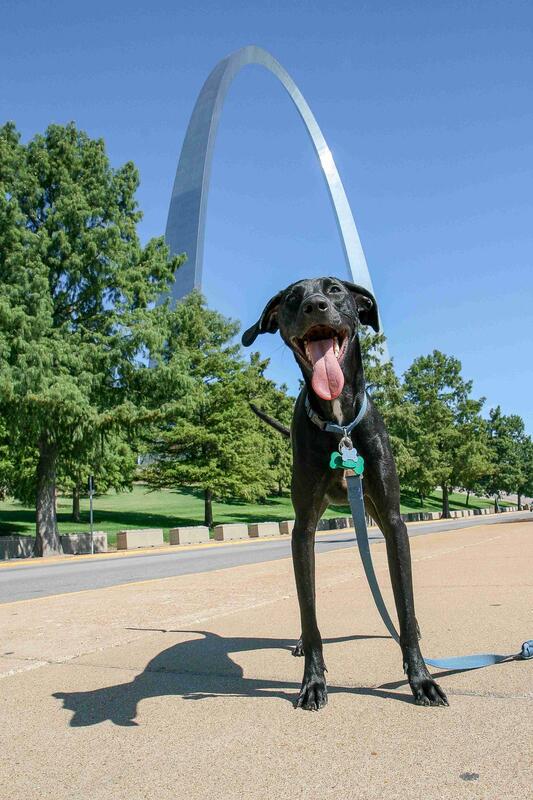 And planning an epic dog-friendly road trip is a breeze using BringFido's database of pup-approved restaurants, dog parks, hiking trails and shopping destinations. Pet parents can rest easy knowing that our directory of licensed veterinarians, sitters, and groomers is just a tap away. 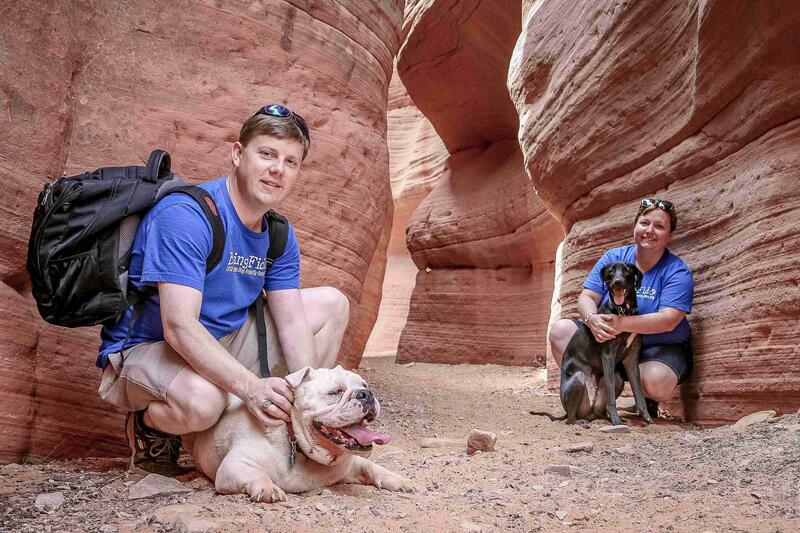 Whether you're trekking across town or around the world, BringFido's team of pet travel experts are available by phone or chat to help you find pet friendly resources or book a pet friendly hotel. 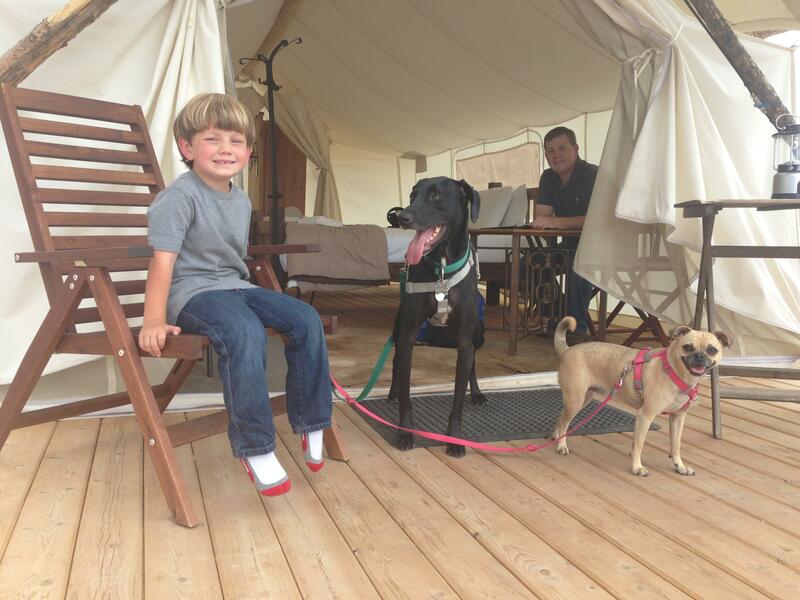 With over 12 years of experience helping millions of dog lovers discover and plan their purr-fect pet friendly getaway, BringFido is every dog lover's second best friend! 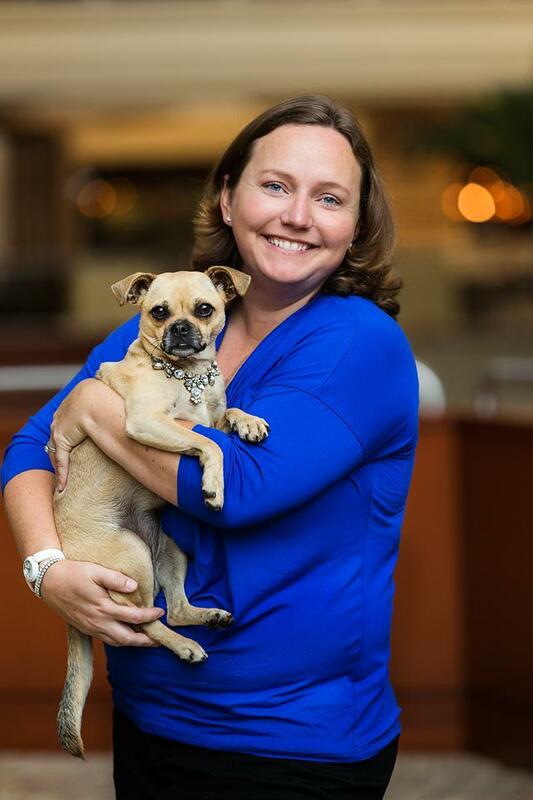 Melissa Halliburton is the founder and CEO of BringFido. 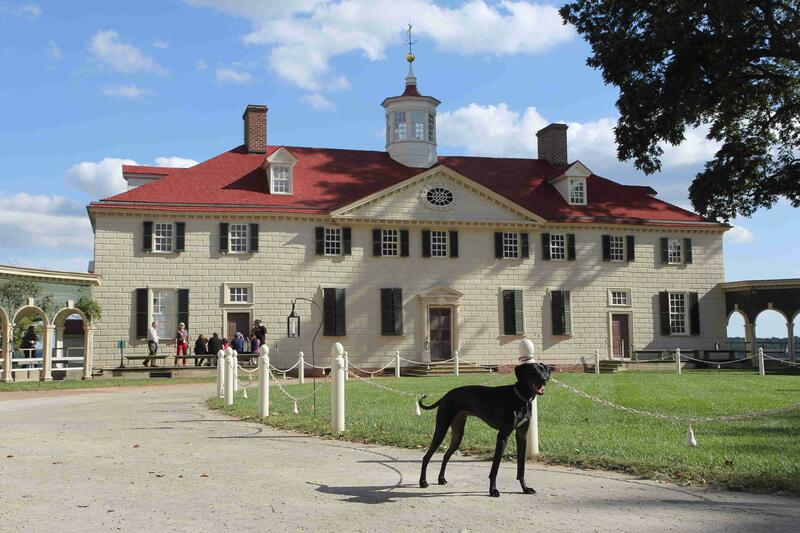 Shortly after rescuing her first dog, Rocco, in 2004, Melissa grew frustrated with the lack of pet policy information on hotel websites. 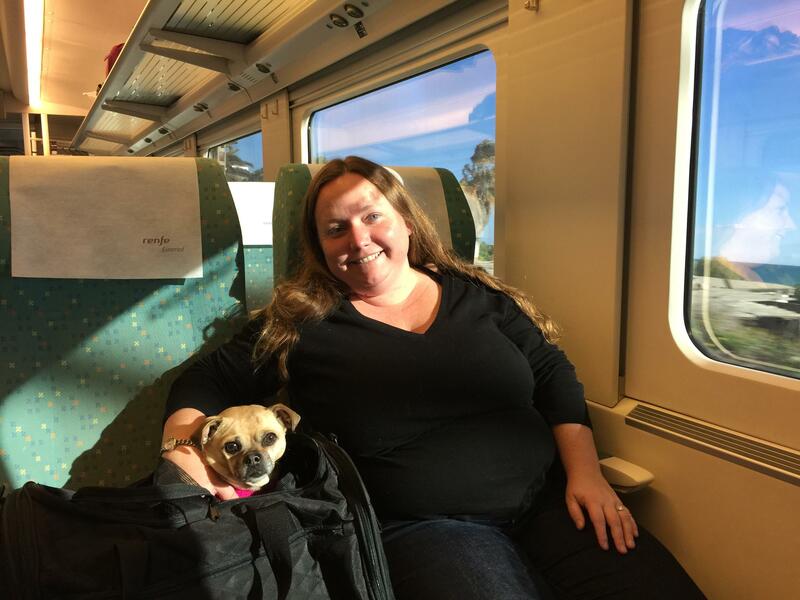 After a year of research, in which she and her friends called every hotel in America, Melissa launched BringFido with the mission of making pet travel easier. 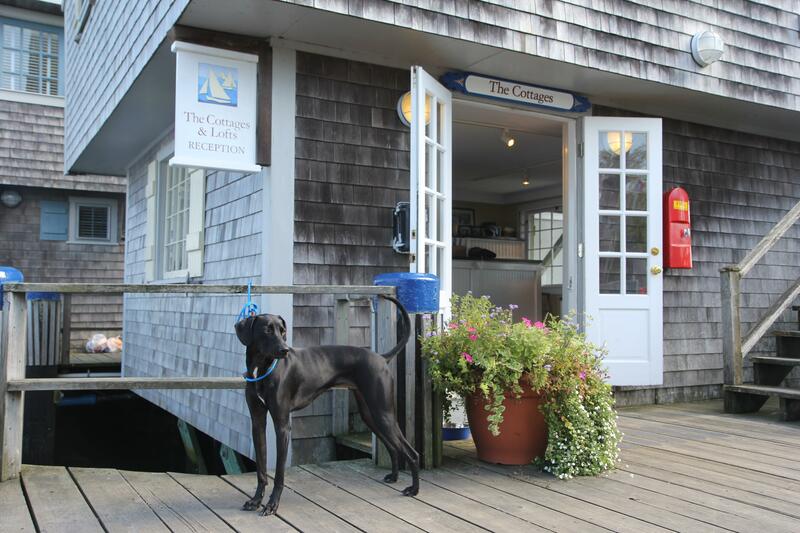 Over the past 13 years, the company has grown to include more than 250,000 places to stay, play and eat with your pooch in over 14,000 cities worldwide. 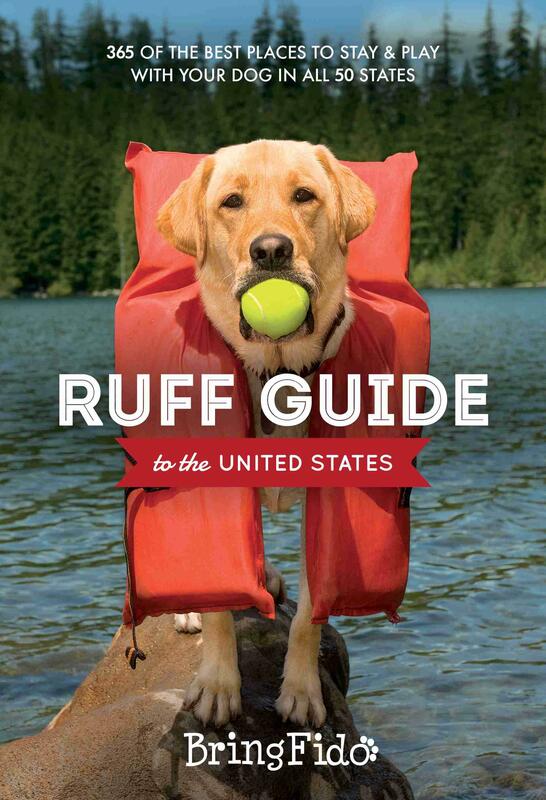 In addition to launching and managing BringFido, Melissa is co-author of Ruff Guide to the United States . 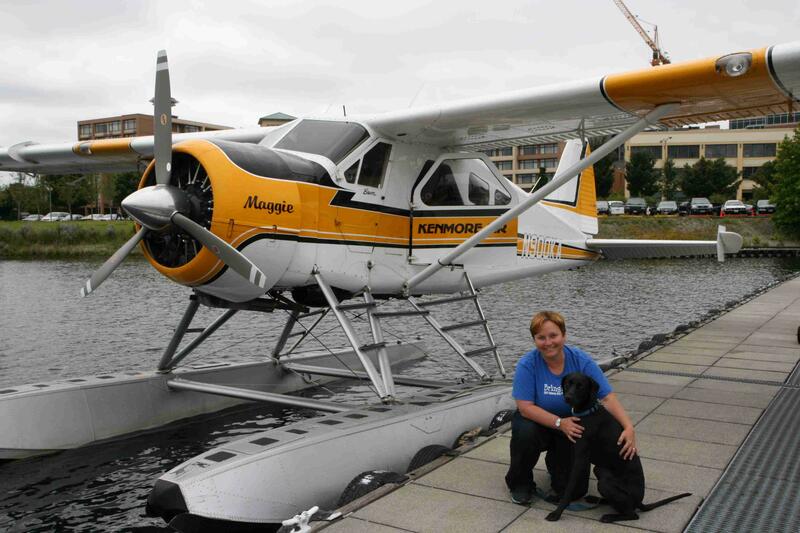 She has been recognized for her achievements in the travel and pet business communities, having recently been named to Pet Age magazine's "Forty Under 40" list for 2017. 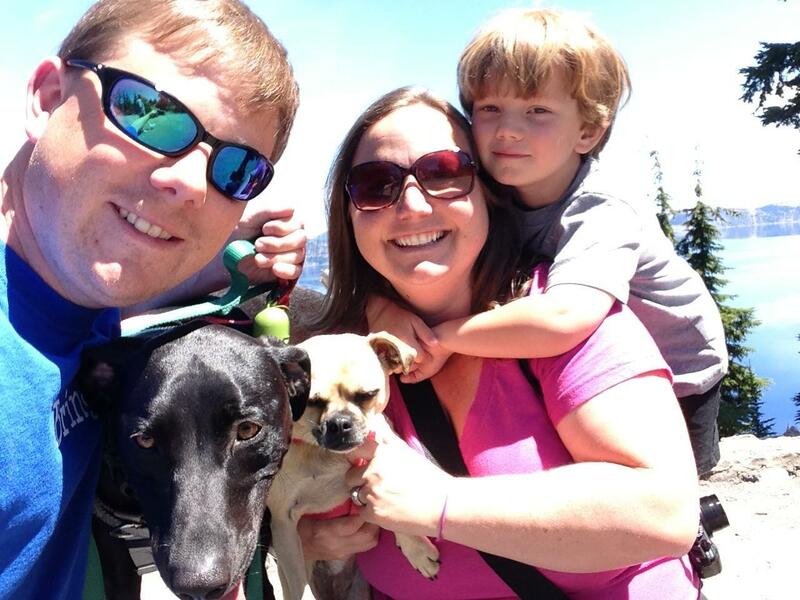 Melissa lives in Greenville, SC with her husband Jason (BringFido's Chief Operating Officer), their son Jack, and their well-traveled pups, Ace and Roxy.